*Warning – This series is not for those looking for a light easy read. It is filled with rough language, sexual tension, and steamy hot romantic suspense! BLOWN AWAY: The Final Chapter: Imagine that the man who’s been the source of all your misery shows up on your doorstep. Imagine this man wants your forgiveness for every bad thing he’s done to you and your friends. Would you believe him? 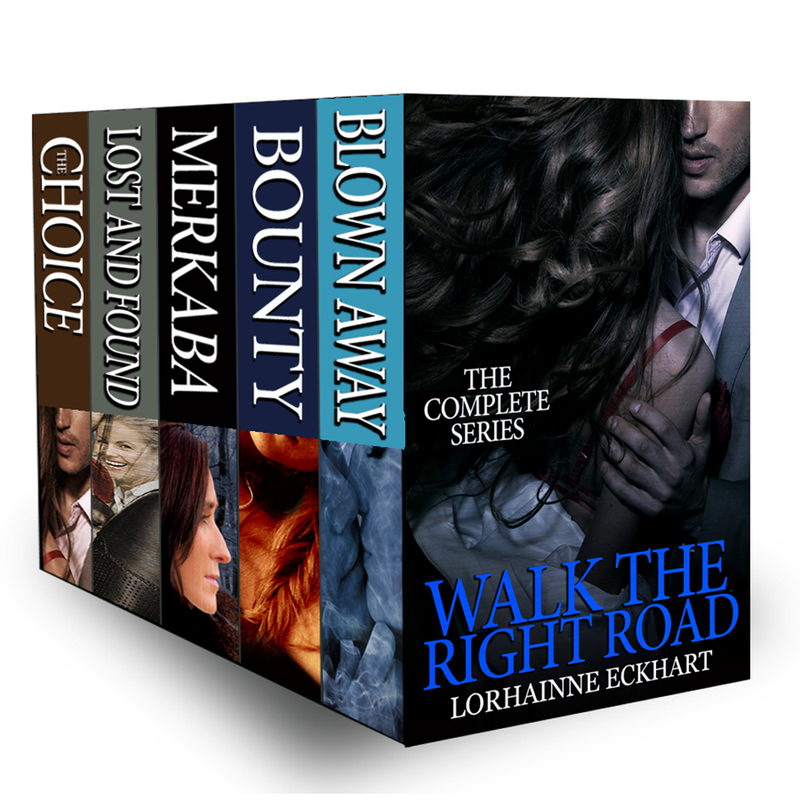 Lorhainne Eckhart is a 2013 Readers Favorite Award winner, frequently a top 100 bestselling author on Amazon in Romance, Westerns and Police Procedural. 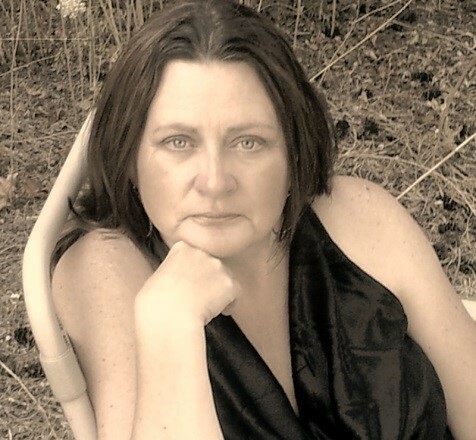 Author of over 25 titles which includes novels, collections, and short stories. She writes three genres, western romance, romantic suspense and military romance and has sold more than 250,000 eBooks since her bestseller The Forgotten Child landed on the Amazon Bestseller list for Westerns and Western Romance. The German Foreign rights for The Forgotten Child have since been acquired by a major publisher, retitled The Forgotten Boy and released March 18, 2014, now a top 100 overall bestseller on Amazon. Lorhainne lives on sunny Salt Spring Island with her family where she is working on her next book.